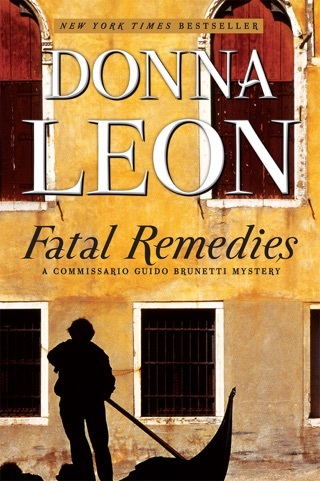 Donna Leon has topped European bestseller lists for more than a decade with a series of mysteries featuring clever Commissario Guido Brunetti. 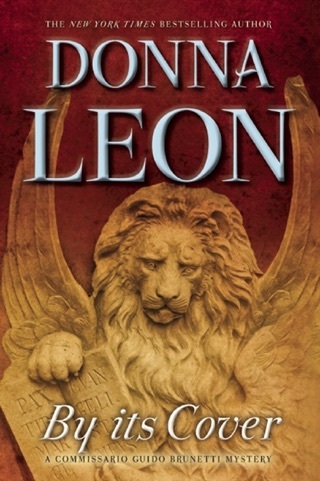 Always ready to bend the rules to uncover the threads of a crime, Brunetti manages to maintain his integrity while maneuvering through a city rife with politics, corruption, and intrigue. 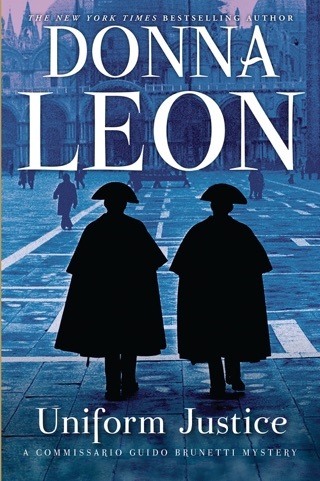 In A Noble Radiance a new landowner is summoned urgently to his house not far from Venice when workmen accidentally unearth a macabre grave. 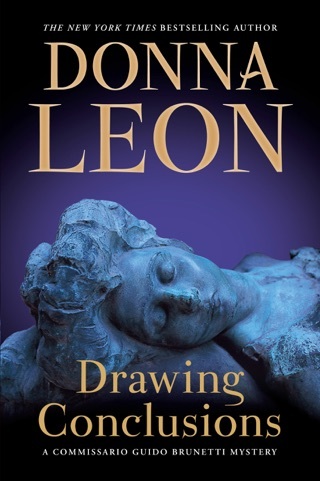 The human corpse is badly decomposed, but a ring found nearby proves to be a first clue that reopens an infamous case of kidnapping involving one of Venice's most aristocratic families. 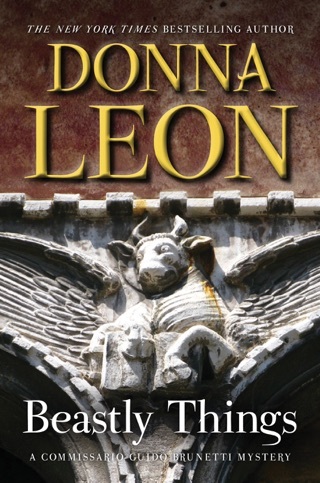 Only Commissario Brunetti can unravel the clues and find his way into both the heart of patrician Venice and that of a family grieving for their abducted son. 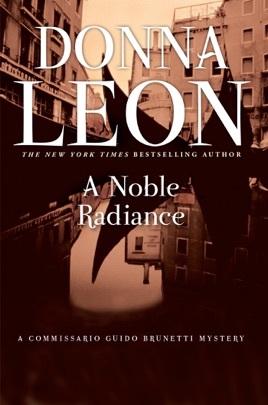 Providing insight into Venetian society through the lens of a gripping intellectual mystery, this atmospheric tale from Leon (Uniform Justice, etc.) 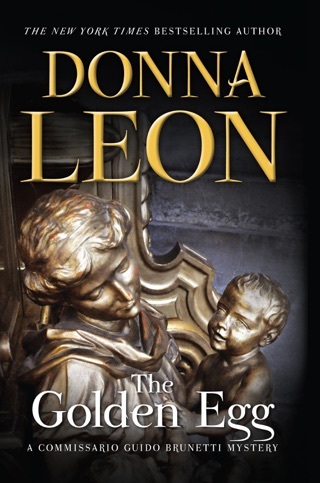 finds Inspector Guido Brunetti investigating an aristocratic family with a shady past. 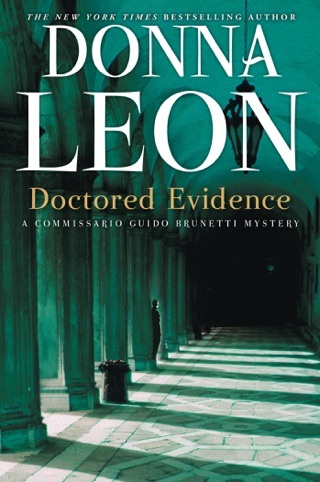 When a rural landowner discovers the body of Roberto Lorenzoni, who was kidnapped two years earlier, Brunetti immediately suspects the victim's family. 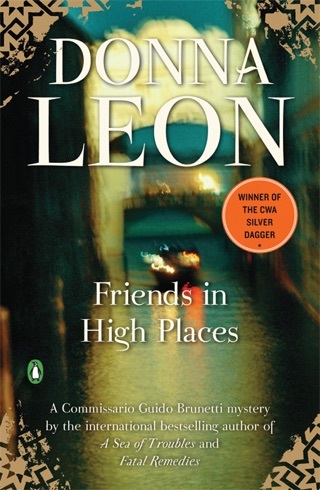 The Lorenzoni clan bears the legacy of betraying the Jews of Venice during World War II, and from these ashes, its members have created a thriving enterprise. 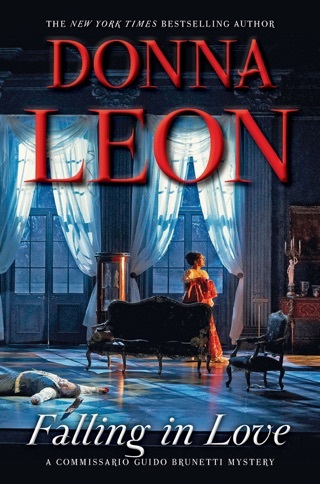 Roberto's cousin Maurizio, who's next in line to inherit the family fortune and business, is the logical suspect, but Brunetti senses something more insidious at play. 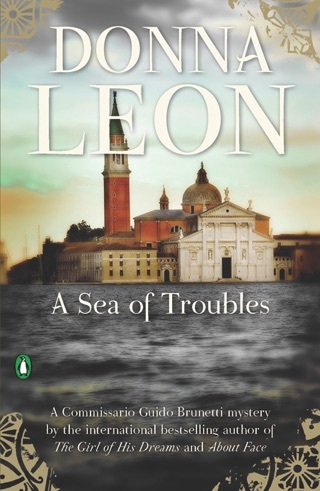 As he works his way through Italian three-course meals and family crises, he uncovers disturbing details about the Lorenzoni family. 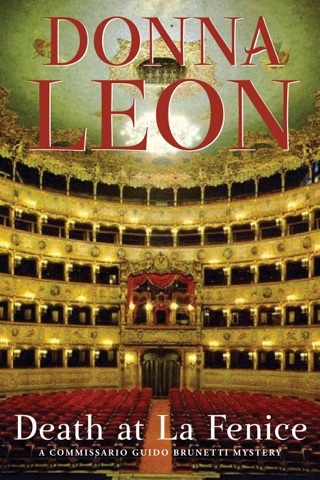 Leon deftly depicts the tensions between Brunetti and his ambitious Sicilian boss, as well as the irony of the justice system ("Imprisoned parricides receive fan mail; officialdom and Mafia dance hand in hand toward the ruin of the state"). 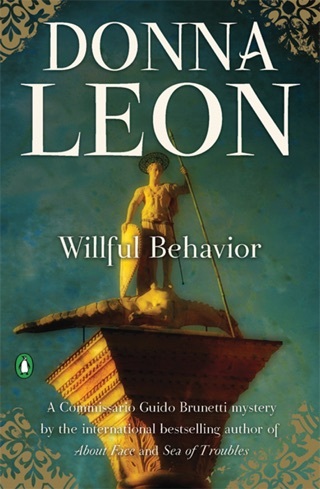 Brunetti emerges as an intelligent, somewhat world-weary individual who believes in his cause if not the system itself. In short, he's the ideal protagonist for this culturally rich mystery.